Epic Games has acquired the Serbian-based studio 3Lateral with plans to advance the animation capabilities of the Unreal Engine. 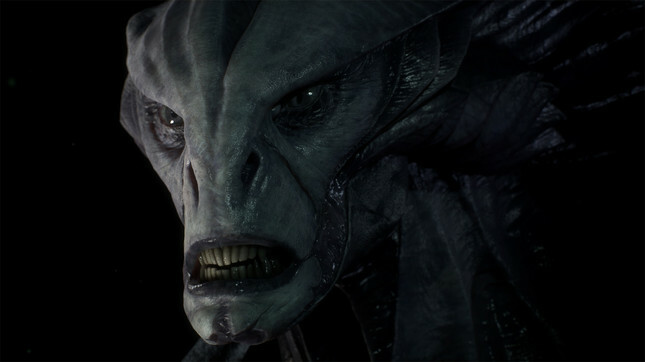 The studio is best known for its work on creating "digital humans" with animation and modelling at a near-photorealistic quality. It was 3Lateral's contributions to the face-mapping of the titular character in Hellblade: Senua's Sacrifice that helped the game go on to win a BAFTA for artistic achievement. "Creating digital humans requires deep understanding of every aspect of our appearance and motion, both of which portray our inner self and tell stories around us," said 3Lateral founder and director Vladimir Mastilovic. "Observing, analysing and reconstructing these mechanisms has always fascinated us at 3Lateral, and we are excited to have joined a like-minded team at Epic Games with such strong desire to solve this near impossible problem." Mastilovic will lead Epic's work in creating "digital humans," with the Serbian studio serving as another part of the Unreal Engine firm. "Real-time 3D experiences are reshaping the entire entertainment industry, and digital human technology is at the forefront," commented Epic founder and CEO, Tim Sweeney. "Fortnite shows that 200,000,000 people can experience a 3D world together. Reaching the next level requires capturing, personalising, and conveying individual human faces and emotions"
Despite the acquisition, 3Lateral will continue to work with partners in film, television and the gaming industry.